Organizing your subsurface data is one of the most important aspects of metadata management. Katalyst uses proprietary tools to capture and collect information from various sources, including navigation data, support data and seismic trace data. Our primary goal in metadata management is to ensure all data is captured and organized within the proper 3D survey or 2D lines. 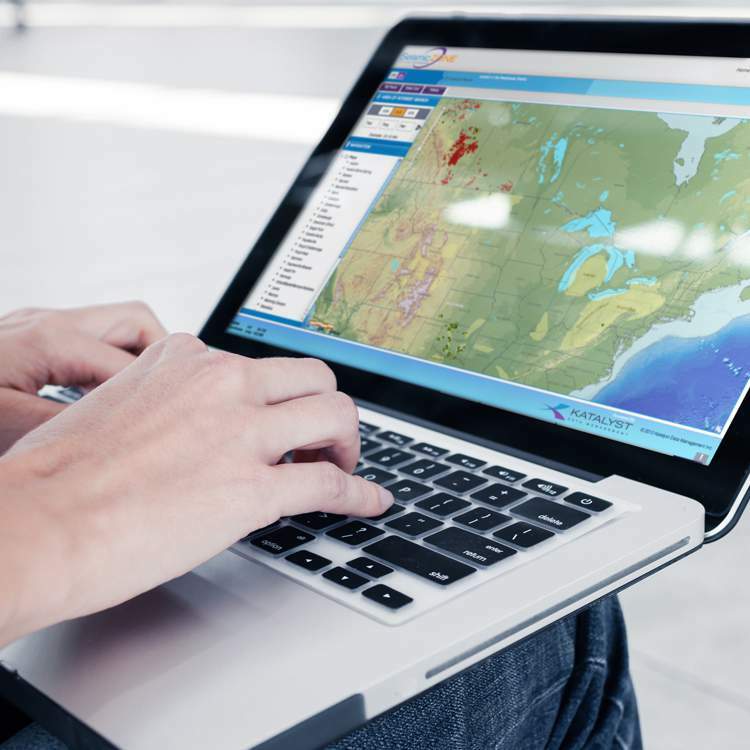 Katalyst uses proprietary tools to capture and collect information from various sources, including navigation data, support data and seismic trace data. Seismic and well data domain expertise are the key components required for completing the data management process. Katalyst’s experience in the cleanup and movement of very large datasets in conjunction with our clients’ knowledge of the data itself are vital factors in ensuring timely results. Through this process, a single database utilizing PPDM is created and available for the client’s use online via iGlass. As we read the seismic data from tape or scan paper documents, the absolute focus is to maintain the data integrity of the asset by capturing data from the original source. We go to great lengths to validate all relevant metadata, giving you the ability to filter queries through our ESRI map interface or relational queries. 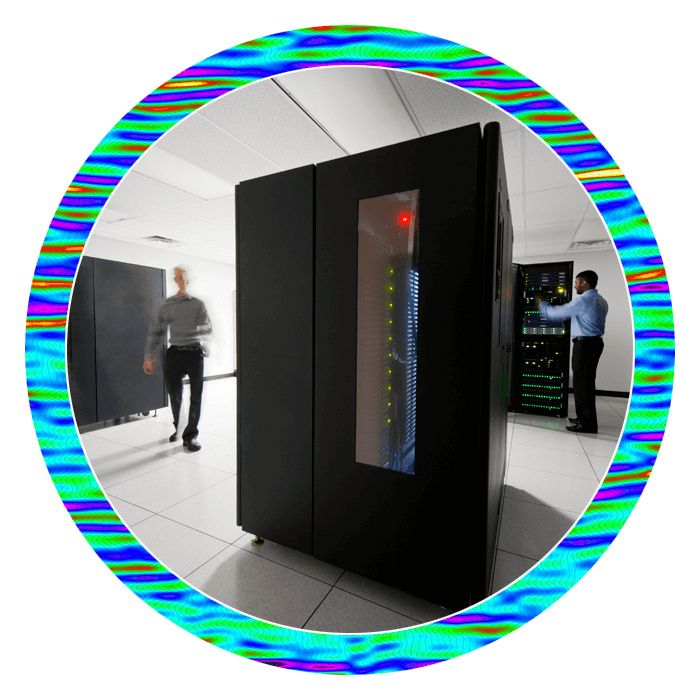 Your seismic assets are in “virtual” electronic storage, and the original data stays safe and secure for future access. Using a set of smart data quality tools to capture existing catalogue and index information from various sources, Katalyst maps, cleans and matches metadata to unique IDs within the navigation data base. Our tools consist of four modules which combine all available information into one database, incorporating permanent links to navigation location data to provide a single-source, user-friendly online portal for locating and utilizing your data. For more information on our metadata management services, please contact us.